We now have a date now for the next Creature Feature confirmed. Saturday, October 13th at 8pm on Nashville's CW58. 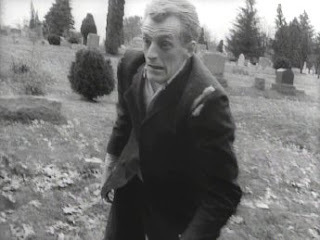 The movie we'll be hosting is Night of the Living Dead. We've already begun work on this Halloween special , and hope to get some previews up online ahead of time. Looking forward to shooting this one! !